It has been said that the Indian mid has a tendency to pursue each line of experience to its furthest point and to sound its ultimate possibilities. If there work that strikingly illustrates the truth of this observation, it is indeed the Kumarasambhava of Kalidasa. We find side by side the extremes of renunciation and surrender to pleasure. Only the India genius with its innate taste for the pursuit of the most opposite extremes could have produced such a masterpiece. Kumara-sambhava: The Birth of Kumara, such is the title of the poem of Kalidasa, the renowned Sanskrit writers. 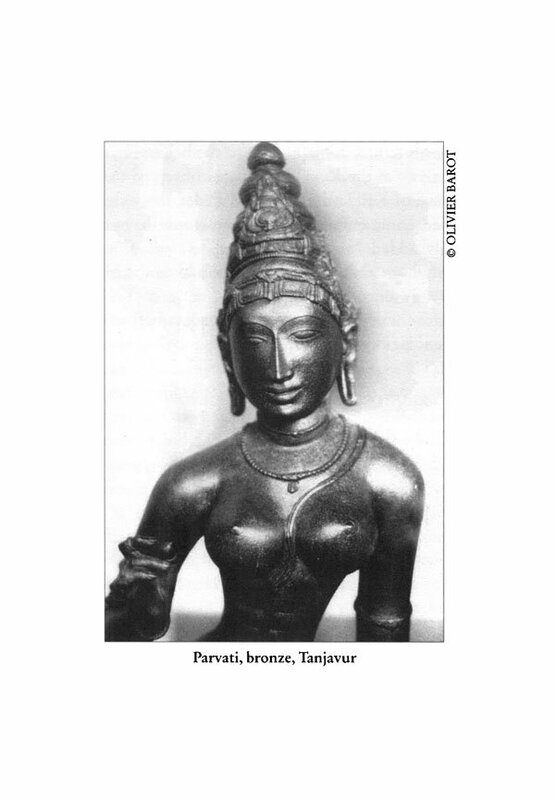 Its subject so the marriage of Shiva and Parvati. Shiva is the ascetic God, the yogi lost in contemplation, indifferent to pain and desire. He is the Lord of concentration. He is the immobile and silent one, the witness or purusha. But when he unites with his opposite, with nature or prakriti, then he creates. Parvati is his other half, She without whom he world remain eternally unmanifest, She whose arms must enfold him to keep him on earth. It has been said that it is in the Indian temperament to pursue each search it undertakes to its furthest extreme and to explore its ultimate possibilities. If there is one work that strikingly illustrates the truth of this observation, it is indeed the Kumarasmabhavaof Kalidasa. We find side by Side therein the extremes of renunciation and surrender to pleasure. Only the Indian genius with its innate taste for the pursuit of the most opposite extremes could have produced such a masterpiece. Kuara-sambhava: The Birth of Kumara, such is the title of the poem of Kalidasa, the renowned poet. Its subject is the marriage of Shiva and Parvati, a marriage willed and arranged by the Gods for from their union a son, a warrior god, who will enable the forces of light to triumph, will be born. Shiva is the ascetic God, the yogi lost in contemplation, indifferent to pain and desire. He is the Lord of concentration. He is the immobile and silent one, the witness or purusha. But when he allies himself with his opposite, with the dynamic principle, when he unites with that which acts – the nature or prakriti – then he creates. Through his passion, his dance, his concentration, he creates. Shiva represents the Eternal's aspect of force. He alone can contain the cataracts of the Ganges in the coils of his hair. Only his throat can bear the burning of the poison that contains all the suffering and horror of the world. Parvati is his other half, his wife since the beginnings of time, She without whom he would remain eternally unman fest, She whose arms must enfold him to keep him on earth. If this story has been called the supreme fable it is because it recounts the creation of the world. From the union of the supreme soul and nature in evolution, the world s created. But these great Indian legends also have a esoteric significance and the path Parvati has to take to reach Shiva symbolises the adventures of the soul in its search for realisation. Shiva is called God but he can as well be called the perfection of happiness or immortality. Parvati is that in us which desires, struggles, seeks, suffers, loves. It is the woman but it is also the man, and the stone, and the bird in the tree and the passing cloud and the weeping child. And here the great paradox is that Parvati, who has been the wife of Shiva for all eternity, must once again seduce him in this life, once more awaken his love. It is a story that repeats itself indefinitely. Parvati must unendingly conquer the supreme soul, she must forget everything which is not Shiva and blindly concentrate on this single goal; for the only way to win the heart of the great ascetic, he who is a-roopa-haarya, he who cannot be vanquished by beauty, is through extreme tapasya. The word tapasya derives from the Sanskrit root tap, to warm, and is sometimes translated quite incorrectly as "penance". In fact it involves nothing less than a relentless effort focused on a specific result – a gathering of all the human faculties on a single point, a harnessing of all the thoughts, emotions, and physical habits of the being, a concentration of the will with a view to acquiring or becoming something. Not only does one "burn", but consciously and methodically one seeks to burn more and more integrally until there is nothing left inside but fire – that is, energy. Such was the great noting of ancient India. It is likewise true that with the passage of time a certain deformation came into play and the word tapasya was mostly used to designate ascetic practises having this aim. Moreover, given the aforementioned Indian tendency of carrying each line of experience to its farthest limits, aware that only a "fine excess" can break the inertia of the ordinary man, innumerable are those who have sought the Eternal through physical austerities. Nonetheless this should not make us lose sight of the original meaning of the word tapasya, the sense of intense concentration fusing all the parts of the being and awakening a force so powerful that it can humble even the gods. A fundamental myth of Hindu cosmogony and an initiatic tale retracting the trials and struggles of the soul's journey towards its own fulfilment, the Kumarasambhava is all that and yet much more. What we have here is without a doubt the greatest work of classical Sanskrit. Epic in scope, romantic in approach, classical in form, it cannot be pigeon-holed into any of the categories familiar to European literature. Indian critics rank it amongst the mahakavyas, the "great" or epic poems. One criterion of this genre is that is that its main characters must be gods, heroes or descendants of royal lineage. But Kalidasa's genius lies in maintaining their marvelous, strange and sublime character whilst giving them human thoughts, words and passions. Nevertheless, unlike homer's protagonists and cast of characters, these gods or demigods lose nothing of their divinity by being brought down to our plane of experience and even when they are described with a mild touch of humour, there is never any trace of scepticism or lack of respect. They are simultaneously cosmic forces and terrestrial creatures. Their traditional and symbolic attributes are present but are transformed by the poet into romantic elements which are part of their personal charm or indicative of a certain psychological state. 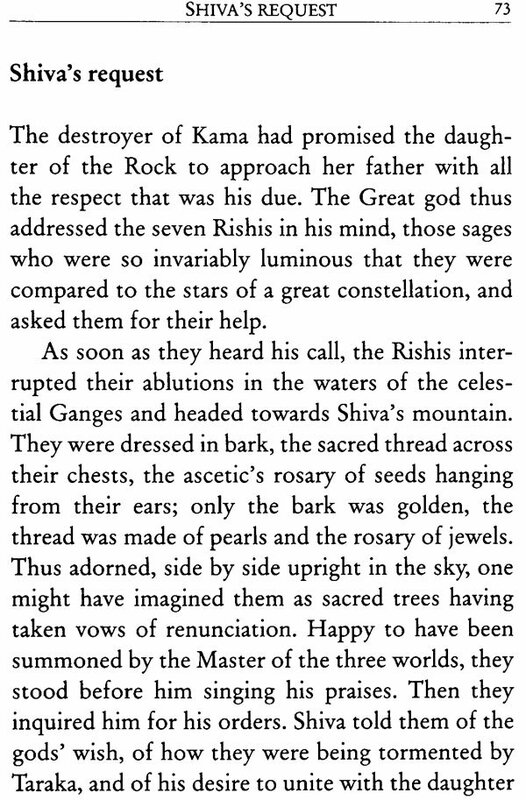 If Indra is at a certain moment described as holding a "lightning bolt with chipped edges" it is that the king of the gods suffered a bruising defeat and is standing in front of Brahma as a living image of desolation. These celestial beings are not foreign to us, they could be our brothers, but brothers belonging to a more refined, conscious, harmonious world than ours, a world where even sadness has its charm. For Kalidasa's universe is a paradise of beauty, a paradise that belongs neither to this world nor to another: all the gods, men, animals, mountains and valleys that inhabit it are creatures of the poet's making. To all he lends elegance, grace and kindness. In this world of innocence all is purified by beauty. Even the lion's claws covered with the blood of an elephant are conscious and friendly beings. Even suffering loses its bitter taste an turns into a delicious ecstasy. 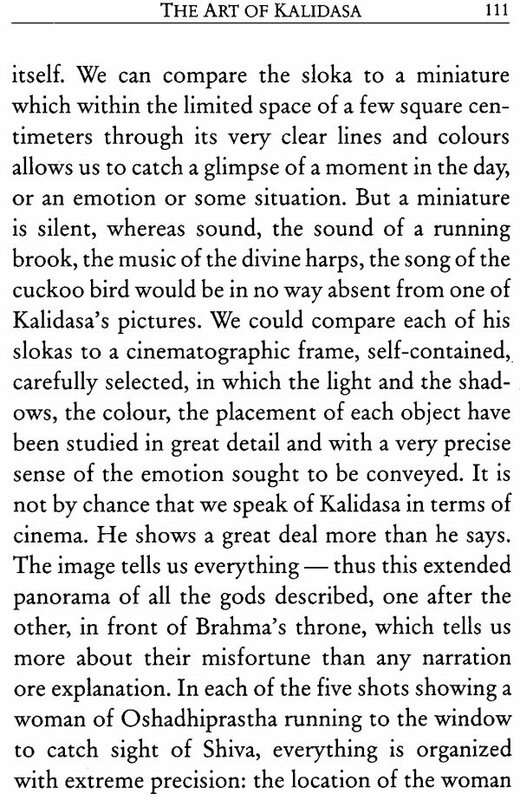 This is what explains, says Sri Aurobindo, the attraction the people of India have always felt towards Kalidasa. "After reading a poem of his the world and life and our fellow creatures, human, animal or inanimate have become suddenly more beautiful and dear to us than they were before... the vain cloud and the senseless mountain are no longer senseless or empty, but friendly intelligences that have a voice to our souls. Our own common thoughts, feeling and passions have also become suddenly fair to us; they have received the sanction of beauty. And then through the passion of delight and the sense of life and of love in all beautiful objects we reach to the Mighty Spirit behind them whom our soul recognizes no longer as an object of knowledge or of worship but as her lover, to whom she must fly, leaving her husband the material life and braving the jeers and reprobation of the world for His sake." Thus by a singular paradox, "we reach God through the senses". The subject of the poem is an illustration of this quest. 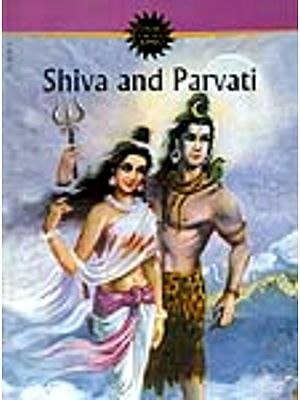 Parvati's love is in fact a very sensual passion but the fact that it has as its object Shiva, the eternal being, given to it strange charm that partakes of both the body and the spirit. 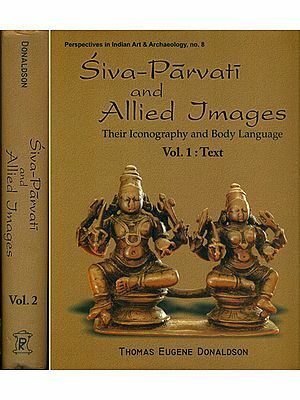 Thus, for example, Shiva's well-known attributes, - his blue throat, his crescent moon, and his third eye, - that are part of a symbolic language belonging to the discourse of myth or religion, here are evoked as sensual objects that Parvati desires to see, touch and caress. As we have seen, we are not far from an ulterior stage of the development of Indian culture, when the relation between the human soul and the supreme god will be seen and felt as a woman's passion for her lover. In this approach known as bhakti, love will become the principal leave in the spiritual quest. Even though the Kumarasambhava contains seventeen cantos, the majority of critics agree that only the first eight cantos are the work of Kalidasa. Thus the poem that we present here remains unfinished and one will not find the expected conclusion, that is, the famous birth of Kumara. 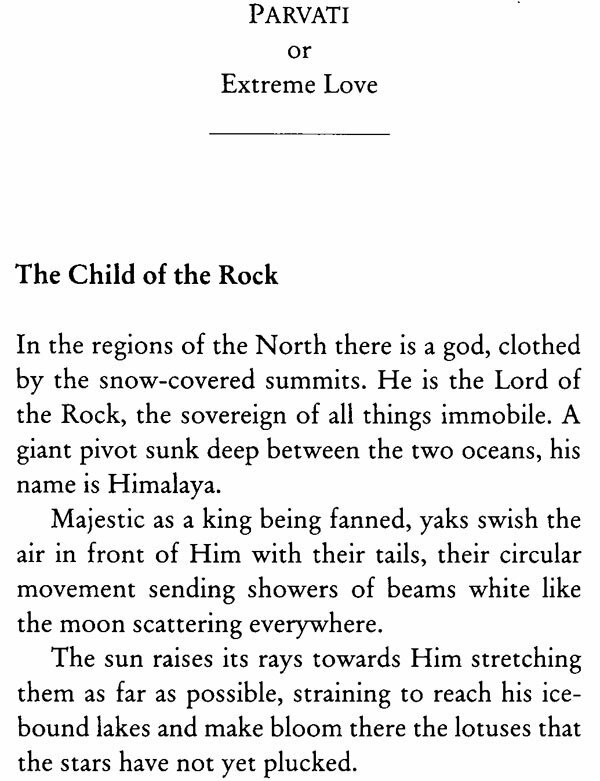 At the end of the book we have added a short summary of the last nine cantos. But the reader should not experience the frustration natural to the person who feels that the "end of the story" has been snatched away from him. 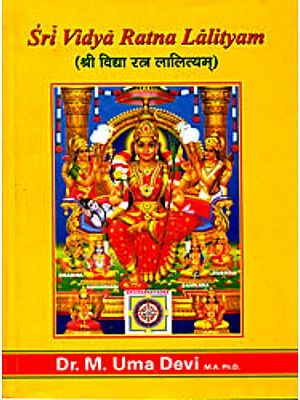 In the technique or art of Kalidasa, as of all the great Sanskrit poets, lies in proceeding from sloka to slake. 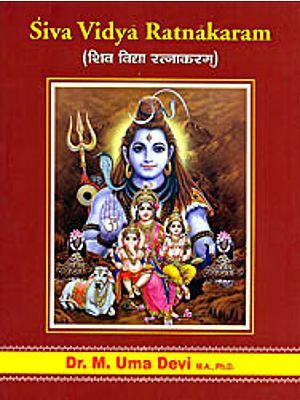 A sloka is a verse composed of four parts. The great poet Sri Aurobindo has the following to say about the art of the sloka, "Each sloka is expected to be a work of perfect art in itself, a harmonious, vivid and convincing expression of an object, scene, detail, though, sentiment, state of mind or emotion that can stand by itself as an independent figure; the succession of slokas must be a constant development by addition of completeness to completeness and the whole poem or canto of a long poem an artistic and satisfying structure in this manner, the succession of cantos a progression of definite movements building a total harmony. It is this carefully artistic and highly cultured type of poetic creation that reached its acme of perfection in the poetry Kalidasa." Despite the absence of the last cantos, the poem of Kalidasa is thus complete in itself. 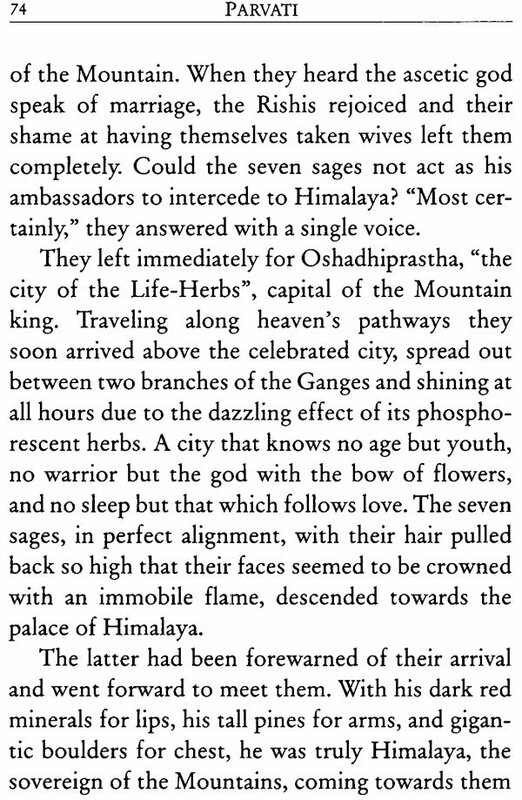 One must finally say a few words about the language of Kalidasa – its succinctness, compact but never abrupt, "precise to the farthest limit of precision", its sobriety coupled with opulence, abundance, and majesty. It is both noble and ancient and yet knows how to be simple and direct, and if we weren't dealing with a poet who lived around the beginning of our era, one could say incredibly modern. The antipodes of asceticism and sensuality are, as we have pointed out, at heart of the poem but its style is anything but extreme. Rather it combines "the minimum of word expenditure with the fullest sense of an accomplished ease and a divine elegance and, not excluding a fine excess that is not excessive, an utmost possible refined opulence of aesthetic value." 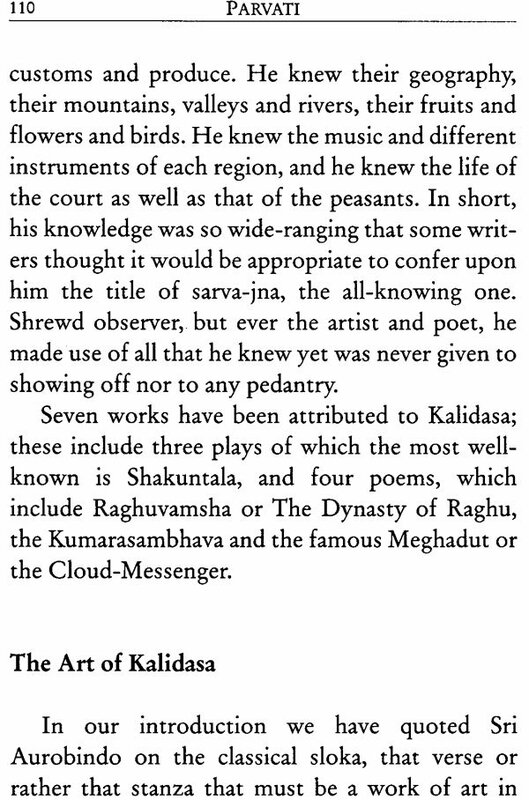 And Kalidasa's sovereign mastery of rhythm is as great as his sovereign mastery of phrase. No less than eight different metres are used in the Kumarasambhava, and each canto is composed in a specific metre, with a change in the final stanza or the last two stanzas. Sanskrit prosody being based to only on the number of syllables, but also o their quality and order (somewhat like Latin verse), is a varied and magnificent structure which has scant tolerance for the slightest negligence, and appears in all its splendour when recited, because each metre corresponds to a different melody. In the text presented here, which is a cross between a translation and an adaptation, we have tried to tone down those allusions, mythological or otherwise, that are too obscure for the modern reader, whilst respecting the amplitude of the vision and the emotional content of the image. We have omitted the fourth canto, devoted to the lamentations of Rati, the companion of Desire, as many of the passages would have necessitated a too detailed commentary and explanation.